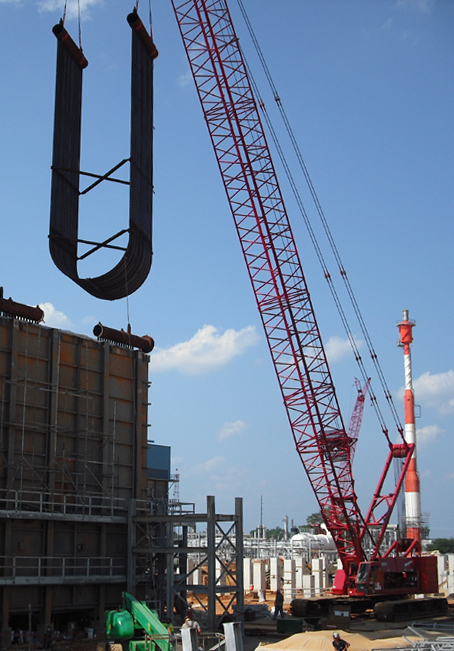 Mohawk Field Services, Inc. located in Tulsa, OK, specializes in the erection, revamp and repair of process heaters, boilers, process plant equipment, and piping systems installation for the petro-chemical industry. Our goal is to provide our customers with the highest level of construction services through our extensive experience and innovative approach to each unique project. Our commitment to safety, quality, and cost efficiency are what have made us successful to date and will continue as the focal points in our future endeavors. We are committed to provide our employees with a safe working environment and will offer competitive wages, benefits, and an opportunity for advancement. We will continue to ensure the longevity of this company by maintaining our high level of integrity, honesty, and a partnering attitude with our customers and suppliers. Click here to view a slide show of some of our projects.